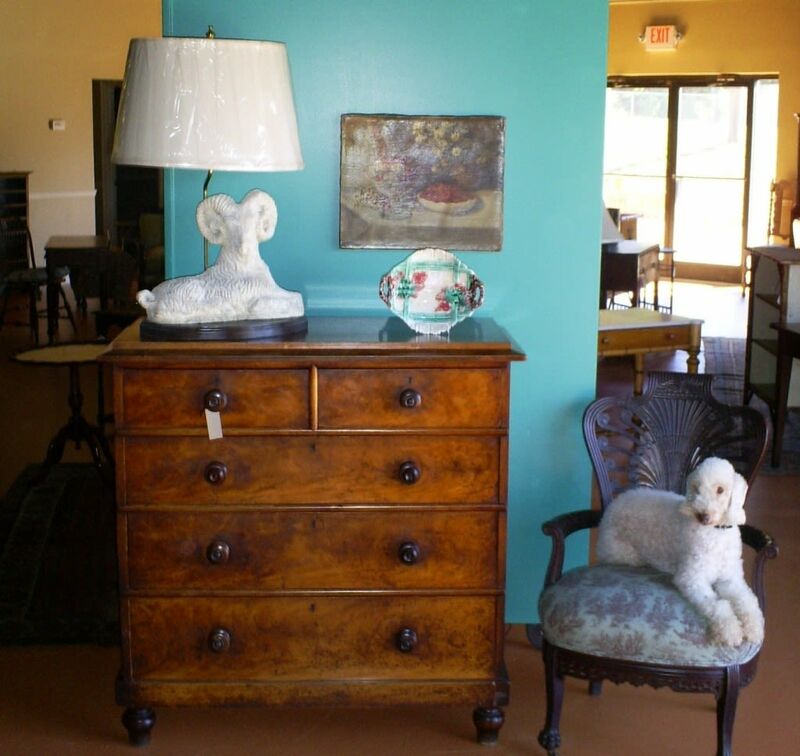 Thomas Hoke Antiques Warehouse is home to sought-after English and French antique furniture and accessories from the 18th, 19th and 20th centuries. 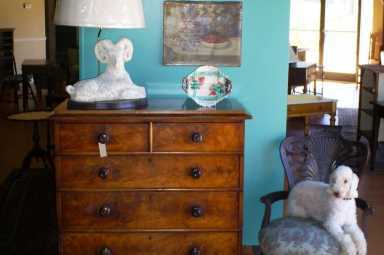 Thomas Hoke selectively adds one piece at a time to his collection, each of which bears the signature traits that make his furniture finds uniquely warm and comfortable. Come visit Thomas Hoke Antiques Warehouse and see exclusive pieces, specifically selected throughout country sides of England and France.